The ability to edit tweets is one of the most frequently requested features for Twitter. The most common reason for wanting to make edits is to fix typos, but concern has been voiced about the potential for an editing facility to be abused -- which perhaps explains Twitter's apparent reticence at rolling out such a feature without careful thought. While tweet editing has yet to appear, there has long been speculation about how it could be implemented. 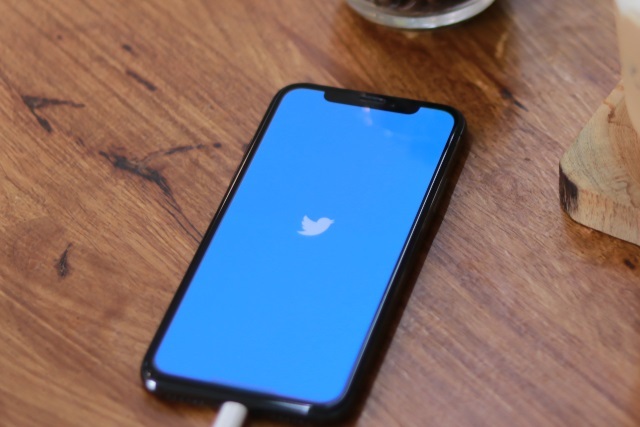 In a move that is sure to fuel rumors that an edit function is just around the corner, Twitter chief Jack Dorsey has talked about how the feature could work. Speaking with Joe Rogan, Dorsey shed some light on how he envisions tweet editing could function. He suggests that tweets should only be editable for a very short period of time and that the feature could work in a similar way to Gmail's "unsend" option -- that is by introducing a delay in posting rather than actually giving a full edit facility. He likened tweets to text messages, saying: "Once you send a text, you can't take it back. So when you send a tweet it goes to the world instantaneously. You can't take it back". You could build it as such so maybe we introduce a 5-second to 30-second delay in the sending and within that window, you can edit. The issue with going longer than that is it takes that real-time nature of the conversational flow out of it. He also suggested that users should also be given the ability to see the original tweets, but offered no hint of when this might arrive on the platform.